OC Raw Dog is voluntarily recalling 2055 lbs. 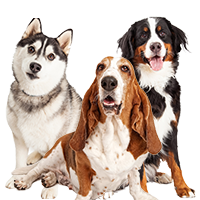 of Turkey & Produce Raw Frozen Canine Formulation because it has the potential to be contaminated with Salmonella. No illnesses have been reported. The company is headquartered in Rancho Santa Margarita (Orange County), California. This is a voluntary recall prompted as a result of a routine sampling program by the Nebraska Department of Food and Agriculture. The sampling program revealed a presumptive positive to Salmonella. 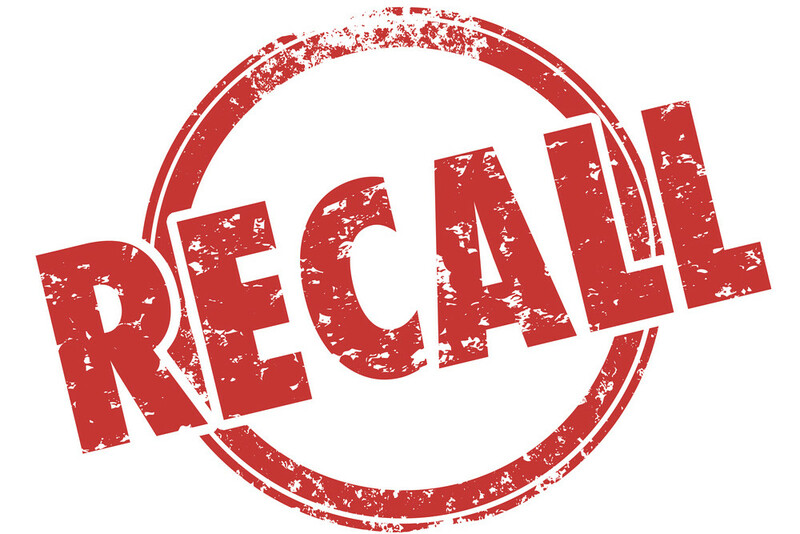 This recall is being conducted with the knowledge of the Food and Drug Administration. 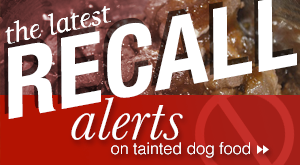 According to OC Raw Dog, the recall is limited to Turkey & Produce Raw Frozen Canine Formulations that were packaged into 6.5 lb. Doggie Dozen Patties and 5 lb. Bulk Bags with the lot number 1511 and use by date of 10/8/15. 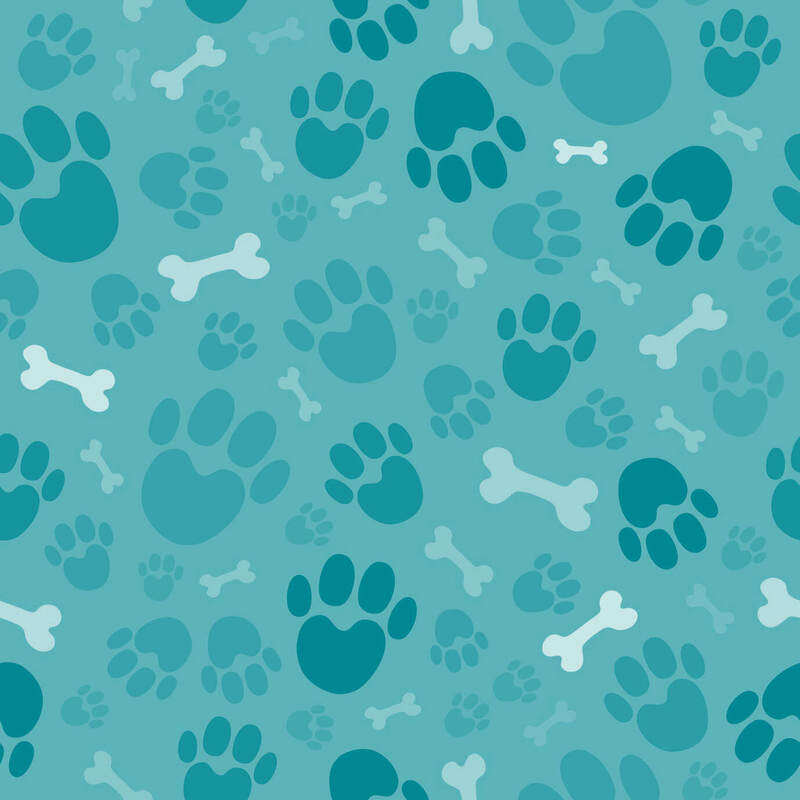 These products were distributed in Minnesota, Missouri, Pennsylvania, and Colorado and sold to consumers through independent pet specialty retailers. 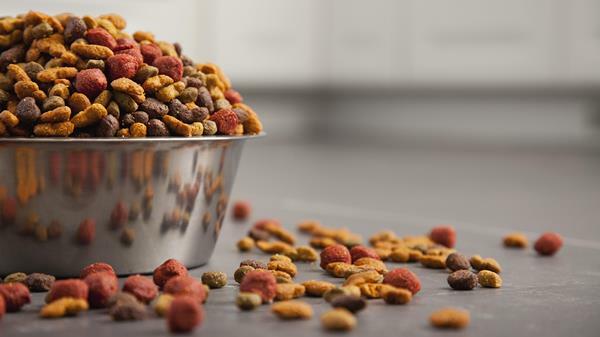 Per OC Raw Dog, the company has ceased the production and distribution of this partcular product so the U.S. Food and Drug Administration and the company can continue to investigate what may have caused the problem with the food. Salmonella is an organism which can cause serious and sometimes fatal infections in young children, frail or elderly people, and others with weakened immune systems. Salmonella can affect animals eating the products. 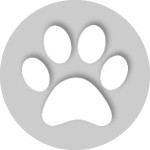 There is also risk to humans from handling contaminated pet products, especially if they have not thoroughly washed their hands after having contact with the products or with any surfaces exposed to the products. 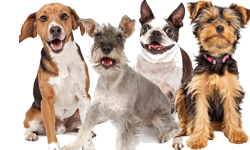 Pets who have Salmonella infections may be lethargic and have diarrhea or bloody diarrhea, fever, and vomiting. 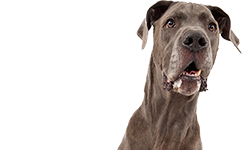 Some animals will only experience decreased appetite, fever or abdominal pain. Infected but otherwise healthy animals can be carriers and infect other animals or humans. If your animals have consumed the recalled product and have these symptoms, please contact your veterinarian. Healthy people who become infected with Salmonella should monitor themselves for some or all of the following symptoms: nausea, vomiting, diarrhea or bloody diarrhea, abdominal cramping and fever. Rarely, Salmonella can result in more serious ailments, including arterial infections, endocarditis, arthritis, muscle pain, eye irritation, and urinary tract symptoms. Consumers exhibiting these signs after having contact with this product should contact their healthcare providers. People with a weakened immune system can have more serious symptoms. 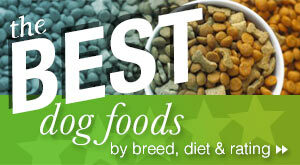 If you have this recalled product, do not feed it to your pet. Please submit a picture of the package with the lot number to Olivia@ocrawdog.com for verification of the product in the marketplace. 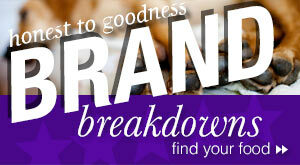 You can return the product to the retailer where you purchased it for a full refund or a replacement product. 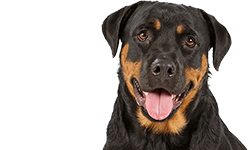 For more information, consumers can contact the company at 1-844-215-DOGS (3647) Monday thru Friday 9am – 5pm PST.